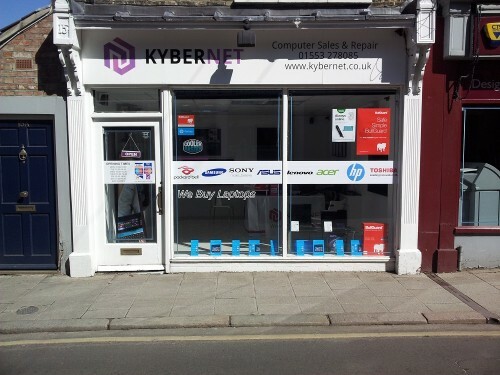 Kybernet LTD - a young and ambitious group of people who established their own company, so that their knowledge and experience can help solve for companies and individual clients computer, tablet, mobile phone, tv hardware, and software problems. Qualified IT technicians quickly and efficiently carry out computer, tablet, mobile phone, tv maintenance and offers advice on a variety of hardware and software issues. We commit ourselves to make your entire device maintenance. 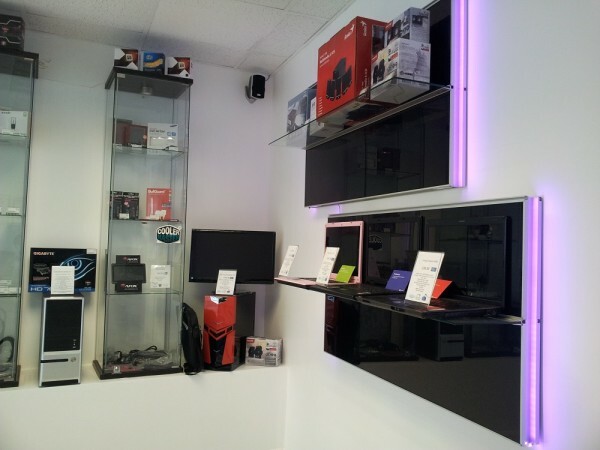 We work quickly, responsibly and professionally, providing the most qualified and affordable support for your device. We want to become one of the most attractive in terms of repair quality and services provider in Norfolk area. Effectively provide high-quality goods and services to the United Kingdom market, to be a strategic partner to our clients. 1. Create a professional, long-term and close cooperation atmosphere between company's employees, customers, partners, suppliers and other interested parties. 2. Foster relationships with existing and future customers of the company, to respond flexibly to individual customer wishes. 3. Continuously improve service and technological activities. 4. Remain a competitive company and strengthen the position in the United Kingdom market. 1. Promote and maintain good relationships with suppliers and customers. 2. Display to it's employee's commitment to quality.